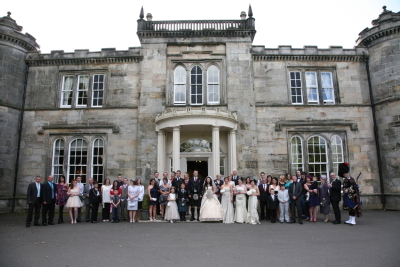 The Kincaid House Hotel is a picturesque castle dating from 1812 and a Grade A listed building. The private gardens are perfect for photographs, public rooms lend themselves to large gatherings, car parking is available and, of course, excellent accommodation is available to guests who wish to stay overnight. 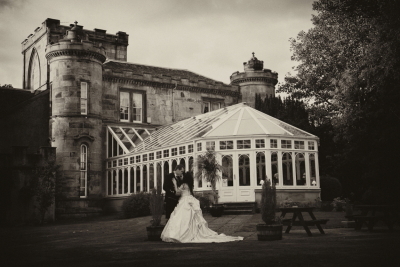 Secluded in its own grounds in the village of Milton of Campsie close to the main motorway network, Glasgow Airport and the city itself, we are perfectly placed to host a wedding that will last fondly in your memories.